From mobile VAS right through to affiliate marketing, World Telemedia is the key destination for merchants, media and content owners who are looking to maximise the revenues they can generate from engagement, conversion and micropayments across all digital channels globally. 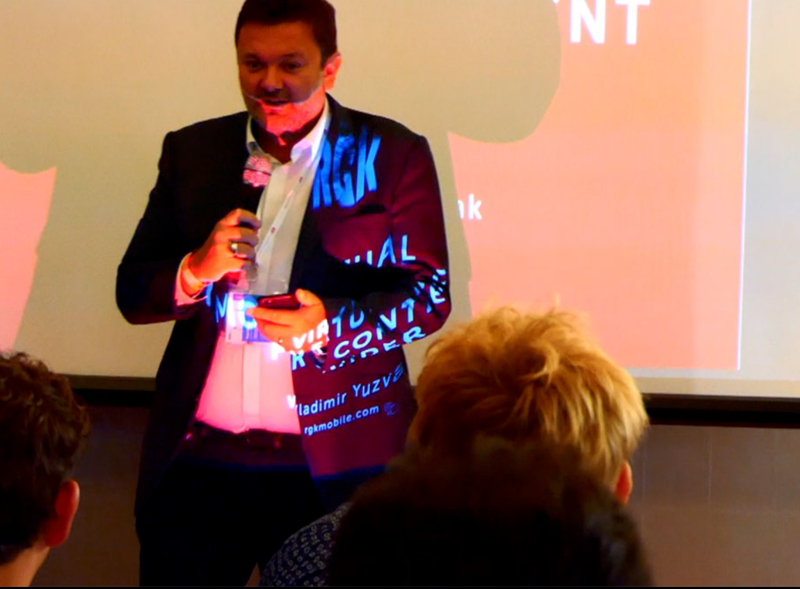 The only event in Europe to bring together alternative billing, messaging, social media marketing and affiliate marketing and publishing together, the show is the ideal place for anyone involved in content marketing and distribution. For anyone involved in affiliate marketing, social media, push messaging, OTT messaging and SMS, billing and payments, content creation, publishing and distribution, the show aims to close the virtuous circle of services that can make content sticky, ‘buy-able’ and offer the payment tools to complete that transaction in one go. With the world becoming ever-more mobile-centric – and with mobile payments growing in tandem with mobile media and content consumption – World Telemedia is the place to talk to all players across the value chain – from network operators to aggregators to content owners to payment companies to marketing and affiliate advertising networks – to turn what you have into a multi-national thriving business that reaches consumers wherever they may roam. So what are the key things that this diverse, value-chain led business will be looking at in Marbella in the October sunshine? We have talked to the industry and key sponsors and speakers and have found some interesting themes developing: some of them things you’d expect to be on the agenda and some that you might not. So, what have we got? The first point of interest at the show has to be the unveiling of Telemedia’s own research into the state and value of the global PRS and VAS markets, where they are going and how they are shaping up. 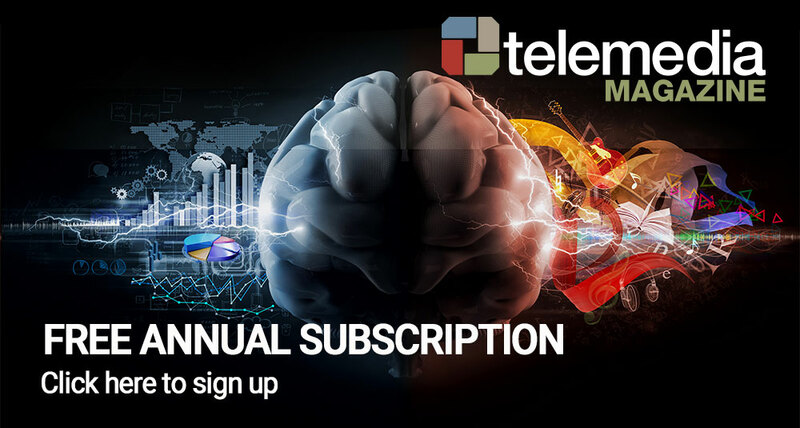 Having undertaken the most comprehensive Telemedia research project ever, leading telecoms analyst Mobilesquared has delved into the market over the past 12 months and will be at the show to reveal the key findings on the size and scope of the global Telemedia market and release some invaluable strategic data. Nick Lane, Mobile Insight Analyst, Mobilesquared, will be revealing what percentage of m-commerce uses DCB and how that may shape up over the next couple of years, growth potential for DCB after PSD2 and the expansion of the unbanked. While the results are strictly under wraps right now, a place at the show will give you access to the top line research, as well as the opportunity to buy the full report. 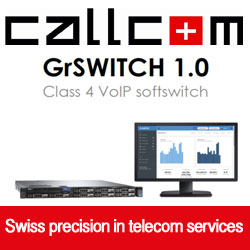 Together, these give an excellent taster of what is to come across the whole show and pull in all the areas that are driving telemedia. The first key area is, as the research headlines will attest, is billing and payment – particularly what is in store for carrier billing now that PSD2 is in place. Digital payments are gaining ground around the world, with mobile payments a key area for expansion. Carrier billing has been long on promise in this new payments paradigm, but has not garnered the widespread use that many tipped it to achieve. Now that PSD2 has come into force across Europe, carrier billing has been sanctioned for all sorts of services – from buying transport tickets to joining a gym. So long as it isn’t buying physical goods directly, then carrier billing can be used to charge for it. This alone is likely to push carrier billing front and centre for many content and media services, with obvious potential in selling media content and access to subs services such as Netflix, dating services and more. At the show we shall here from markets around the world where carrier billing is coming through, not least with presentations from Fonix and Strex with examples of the poor of carrier billing – and alternative payments – in the evolving world of VAS and media content. 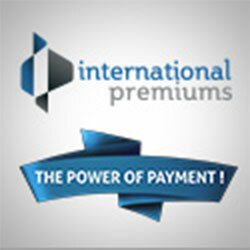 The interesting thing about payments is that it can be an integral part of engagement. Affiliate marketing and other traffic drivers get people to where they want to be. 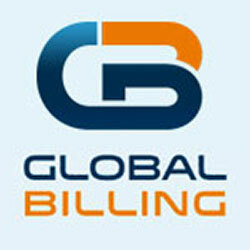 On mobile, carrier billing then lets them quickly and simply pay for what they want. In this regard, carrier billing closes the circle of marketing and engagement and e-commerce and, with PSD2 only just in force in 2018, we can assume that we have only seen the tip of the iceberg. It will be interesting to hear from key players at the show where carrier billing will be next year! Over the past year much attention has been turned to the rise of cryptocurrencies and blockchain. At this year’s show we are set to explore both of these hot topics, delving into where each has a role to play in the business circle of telemedia. Cryptocurrency created a $10bn eco system came from nowhere, but as yet have not delivered the promise of global payments. 2019 & 2020 looks set to become the era when crypto switches from speculation to real commerce, so merchants should not ignore this opportunity to target a rapidly growing community that is literally 1 click from purchase. Kate Goldfinch, The Fintech Times and David Wainwright, Founder, TheRedBox will be discussing what this means for the entire telemedia value chain, including looking at the market potential, growth stats, VAS and content applications and how to tap into ‘cryptocommerce’. Blockchain, which underpins among other things the very same cryptocurrencies, is also increasingly playing a central role within the telemedia value chain. Traditional digital transaction processing is being challenged on all sides. If you sell goods of services or have a need for distributed ledgers, the blockchain is sure to have an impact. The future is potentially very bright for its use industry – from underpinning telecoms services to implementing data and transaction security. It can even be used to check on ecommerce deliveries. At the show you can hear from leading experts as to what it is and how it works – and more importantly how it can work for your part of the value chain. This security theme runs right through this year’s show. Cybercrime is already a trillion dollar business. Mobile and fixed line networks, affiliates, agencies, banks, insurers and entertainment companies are all being affected. At the show speakers including Cy-to, Eskimo and The Cyber Authority will be talking about how to handle hacking and real time manipulation of devices, as well as the regulation around services that may impact on how you do that – and what you need to do. The conference sessions will also be looking at platform security, scraping, clickjacking, bots, malware and misleading flows as part of this focus on platform and service security. Platform security has become a major issue for internet marketers as fraudsters evolve ever more sophisticated techniques to generate problematic traffic – that puts your business at risk. 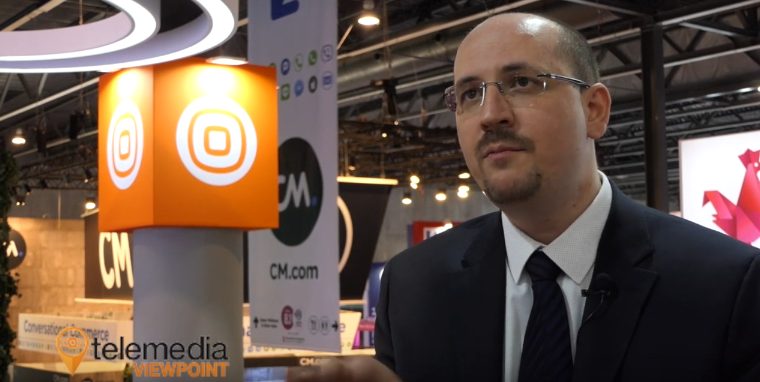 This session reveals the most common causes of fraudulent subscriptions to MVAS and App promotions and how to avoid unwanted clicks and carrier fines. Hear from Optics, Billy Mobile and Sam Media to name but a few on where this fits into the overall business environment. 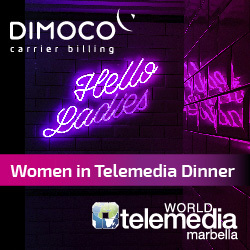 The key backbone of World Telemedia has always been to look at how to drive engagement with the services that are hot, and Marbella 2018 is no exception. 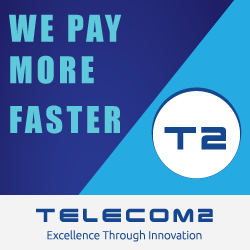 Telemedia strategies are delivering quantifiable returns for brands across a range of entertainment sectors by combining the power of digital content and distribution with complementary payment solutions. This session reveals how content owners and brands can realise the potential value of their audience with targeted “end to end” propositions. At the show Nigel Tatlock, director at SEE Engagement will be looking at how to create the premium content and services that users want, as well as how to not only make it engaging, but also how to keep it engaging: from developing meaningful loyalty and rewards programmes – again something where Blockchain plays a role – through to monetising data and ARPU. The show will also focus specifically on transaction TV services. With 1.57 billion households having a TV, it’s still the dominant screen for watching entertainment. Add to this circa 4 billion smartphones and the convergence of these two mediums provides a prefect return path for interactivity and billing. The market for interactive television revenues currently stands at around $60 billion (including premium VOD services) – representing a huge opportunity for both content creators and media owners. This presentation investigates the market present and future and delivers a vision for the next 10 years. We shall hear from Hollywood TV and ex-BBC execs as to how to make TV content work with other platforms to create an engagement soup that all will find delicious. Finally, of course, the engagement sessions will drill into messaging. Messaging has been the key technology across telemedia and is the way that all engagement manifests itself on the users screens. In fact, messaging has always been core to the user experience and it’s evolving into an essential marketing channel – delivering a personalised interactive experience. Find out how to intelligently engage customers, boost marketing campaign response and drive ROI through smarter messaging engagement in this session. Here we shall look at the messaging cycle – deliver, response, conversion, revenue, retain – the integration of the mobile channel, A2P & RCS – the evolution of SMS – and how OTT messaging could impact what you do. The other aspect of engagement with VAS that has increasingly become a vital part of the telemedia world is affiliate marketing. Affiliate marketing is becoming the de facto way in which consumers get to services and content and so its role is pivotal to all of the other areas of telemedia we’ve just talked about. This year the show will look in depth at Affiliate verses traditional channels, the role of ad networks, understanding affiliates – models, incentives, pricing, IOs – as well as mobile advertising / performance monitoring and compliance within VAS / PRS boundaries. 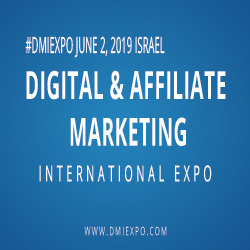 Speakers and panellists from COSMIK, 12Ca$h, Aragon Advertising and Sinum Vendo will be discussing the above, as well as delving into the latest affiliate marketing strategies from across the market. While those are the key areas that the show will be focussing on on 8-10 October 2018, there is much much more to take in at the show. As ever there will be a series of presentations about 30+ key telemedia markets, there will be break-out sessions on ICOs, investment opportunities and regulations, as well as looking at the finer points of all the above. There will be content and marketing specialists, there will be billing and payment experts and there will be everyone from Google right through to Telemedia magazine on hand to network with in the autumn sunshine. 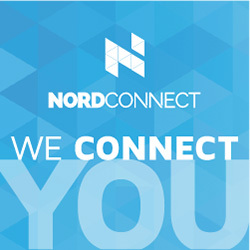 So, join a network of over 400 industry leaders from 60+ countries for 3 days of VIP networking, C-level meetings, spotlight presentations, international market updates, workshops, private lunches and sponsored breakout sessions.